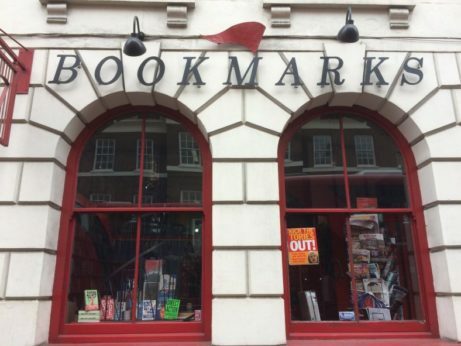 LONDON—Fascist thugs rampaged through socialist bookstore Bookmarks in central London in broad daylight Saturday. The gang trashed the left-wing store on Bloomsbury Street, which stocks socialist publications and is also the bookseller for the Trades Union Congress, Britain’s main labor federation. About a dozen fascists stormed into the bookstore close to closing time, attempting to intimidate staff and customers as they destroyed books and materials. Staff member Noel Halifax had just left but saw the gang approaching the premises. He called the remaining member of staff, Senan Mortell, warning him to close the store, but it was too late—the thugs were already piling in. Mortell told the Star: “There were 12 or 13 of them. One of them was wearing a Donald Trump mask. Video footage posted online by Far-Right Watch. Campaign group Stand Up To Racism are taking the incident more seriously. 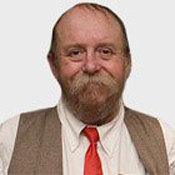 Spokesman Michael Bradley said: “Luckily, no one was hurt this time, but this is a sinister development that indicates the growing confidence of the far right, who feel they can attack a bookshop in central London in broad daylight. 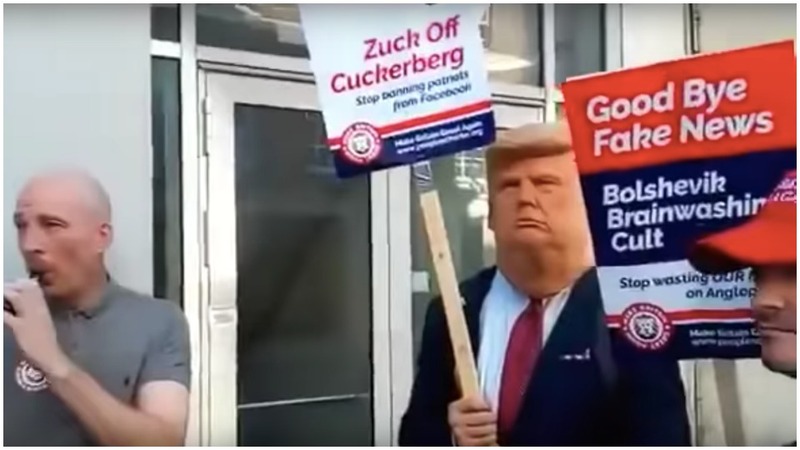 Video of the fascists entering the bookstore showed them carrying placards that said “Bolshevik Brainwashing Cult” and chanting, “We Love Trump!” The same signs had been seen earlier in the day at a far-right protest, as were the “Make Britain Great Again” caps were worn by the vandals.